Group Coaching Success - Page 2 of 4 - Discover step-by-step how to be successful with group coaching. How does your coaching work? Should you do a sale / special promotion? Free Training: How To Fill Your Groups Every Time! 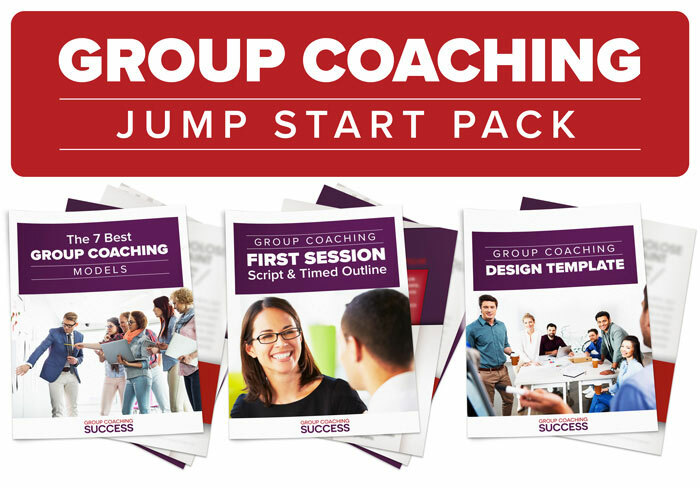 If you want to increase your impact and income in less time, group coaching is the ticket. This value-filled gift pack from Group Coaching Expert Michelle Schubnel will help you get started fast!